If you went to church as a little kid some of the first Bible stories you probably remember hearing are the “children’s stories;” Adam and Eve, Noah’s Ark, Jonah and the Whale, Daniel and the Lion’s Den, David and Goliath, and a handfull of others. In fact, you probably share these same Bible stories with your own children. However, what may seem at frist glance as simple bedtime Bible stories for our children actual reveal a lot about the character of God and what He desires from us. 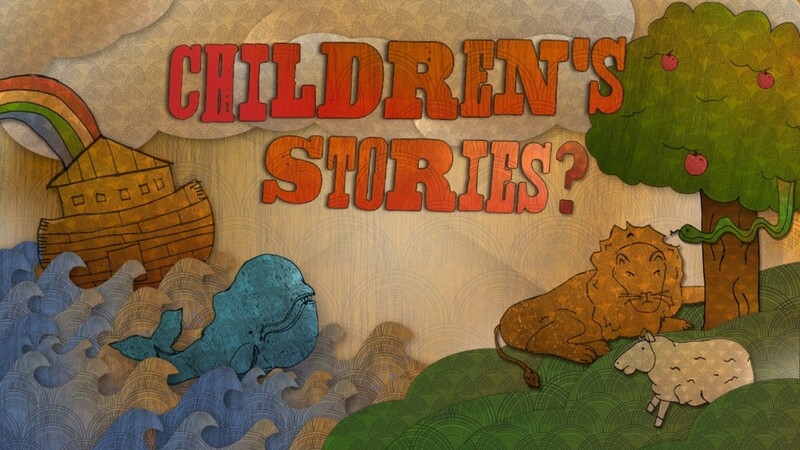 We hope you will join us this Sunday as we kick off a new 6 week series, “Children’s Stories?” where we will unpack some unfamiliar truths about these very familiar stories. What was your favorite Bible story as a child? Leave a comment below and tell us! The post Join Us This Sunday As We Kick Off Our New Series, “Children’s Stories?” appeared first on Watermark Community Church Blog.